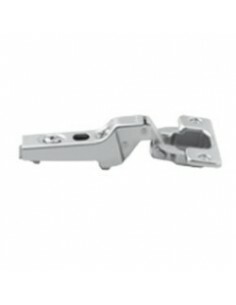 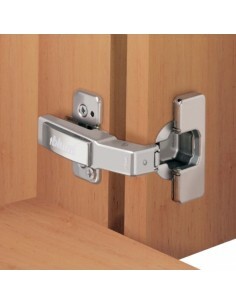 Blum quality hinges for cabinets. 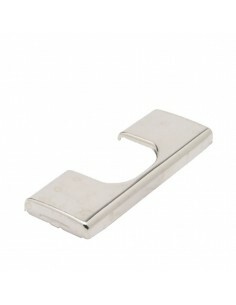 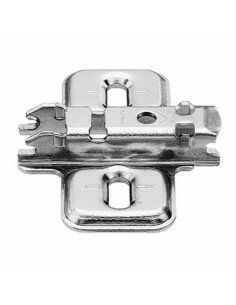 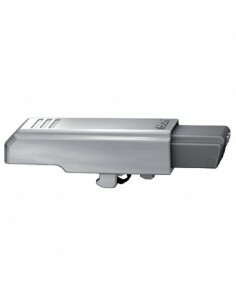 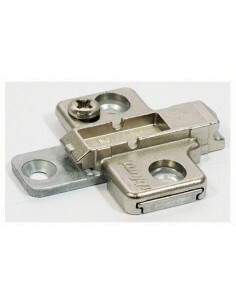 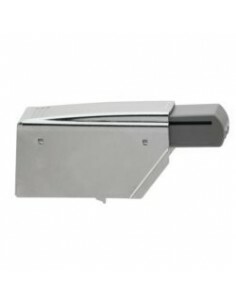 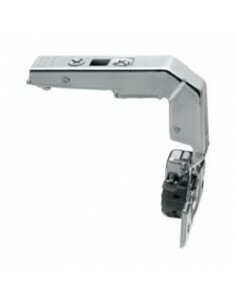 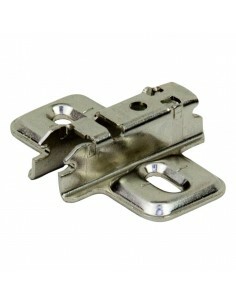 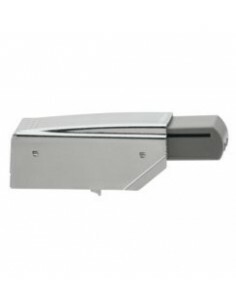 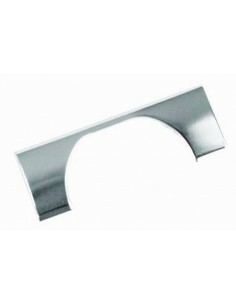 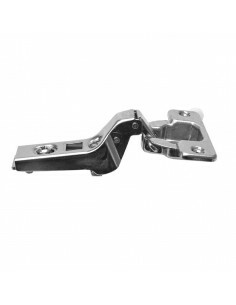 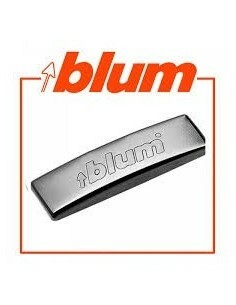 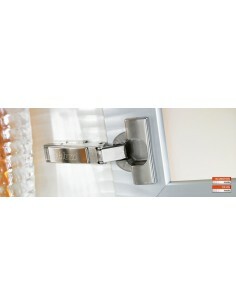 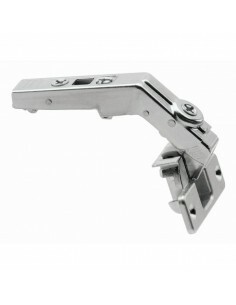 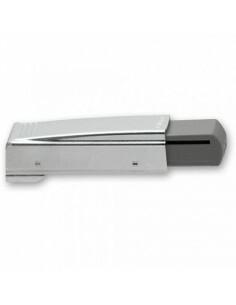 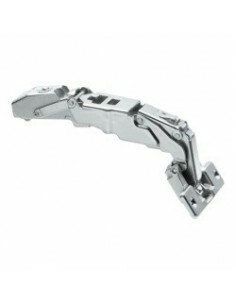 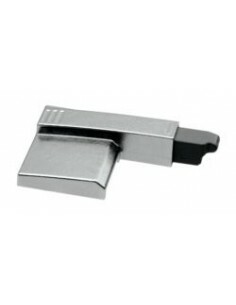 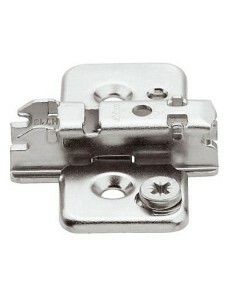 Here is a large range of Blum hinges, Overlay, inset to name a few. 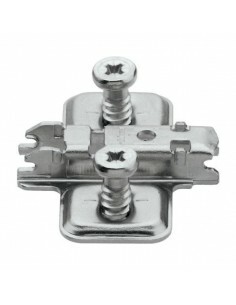 Take a look at the Clip Top hinges.